The Royal Aero Club began flights from Eastchurch at the end of 1909, when Charles Rolls used Stamford Hill and the adjoining level ground to the south and southeast to test his Short Glider, designed and built at Leysdown flying field. 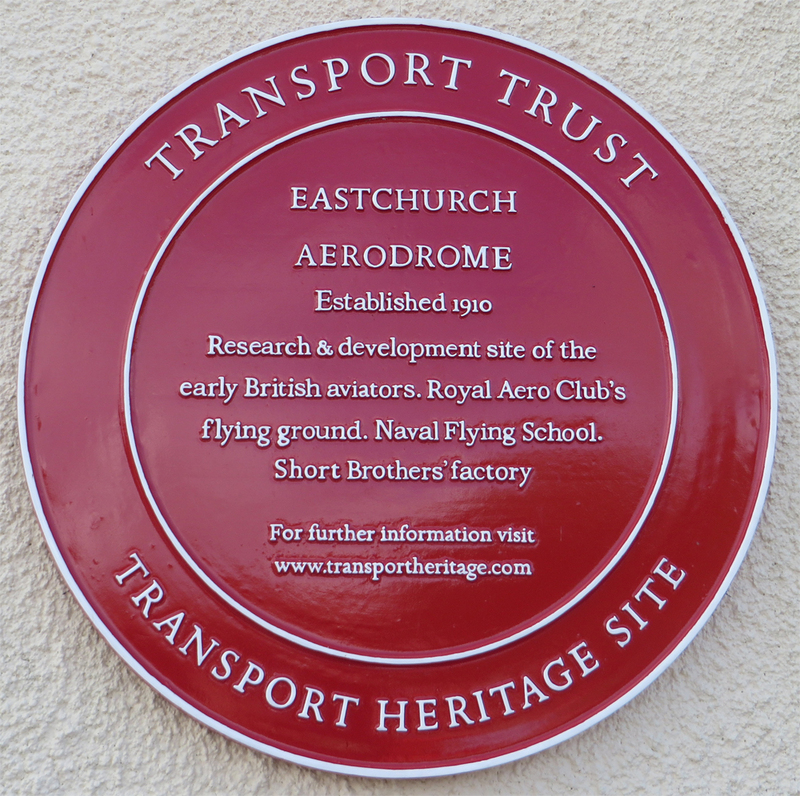 The Aero Club bought 400 acres of land at Eastchurch and in 1910 the Short Brothers were invited to move their whole works over from Leysdown, which they did in May. 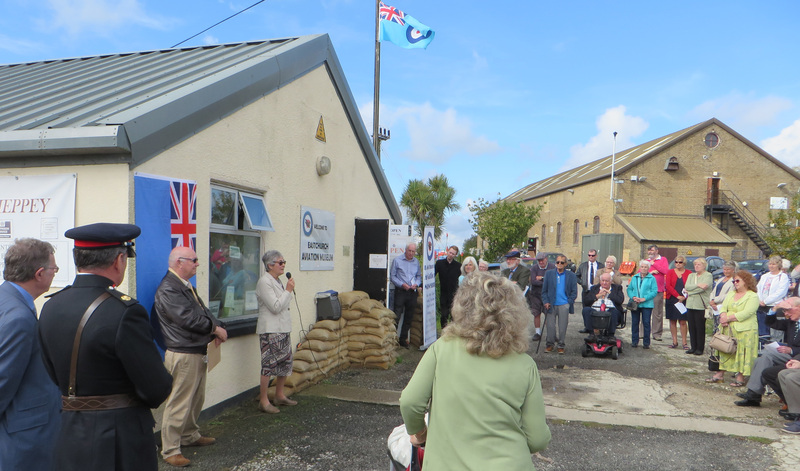 Their Sheds from Leysdown were re-erected at Eastchurch and soon the airfield had developed into a centre for the 'wealthier members of the flying fraternity', with seven sheds and a repair shop. Towards the end of 1910, the Aero Club offered the Admiralty free flying instruction for naval officers and four were 'grudgingly chosen' for flying instruction. By the end of 1911 a small Navy flying school had been set up using purchased and loaned Short flying planes. By 1912 the Naval Flying School was up and running and new sheds, hangars and facilities were constructed for it on leased Aero Club land. With the formation of the RFC in 1912, Eastchurch was established as the Naval Wing HQ and undertook the training of most Naval Wing Personnel, acted as a depot for pilots awaiting posting and as an experimental station. During 1913, the Naval side of the Airfield expanded further and became known as HMS Pembroke II. By 1914 the Royal Naval Air Service (RNAS) had separated from the Royal Flying Corps (RFC) and in the build up to war the RNAS Squadron at Eastchurch was reinforced by No.4 squadron RFC. 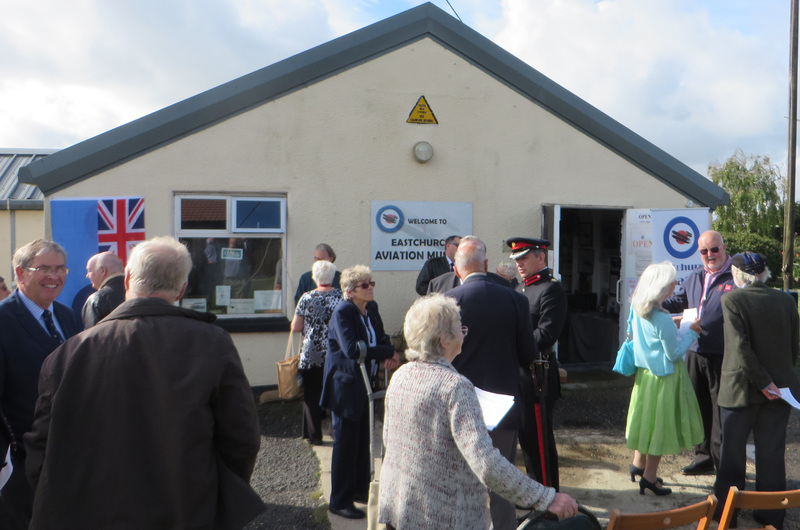 The Eastchurch War Flight was also formed to defend the Sheerness and Chatham bases. 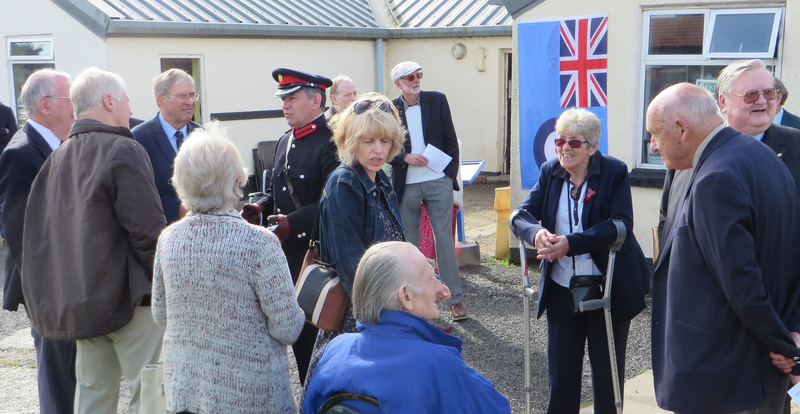 On the outbreak of War the RNAS squadron was sent to Skegness, the RFC unit to Dover, leaving the War Flight and Naval Flying School at Eastchurch, alongside the Shorts' factory. 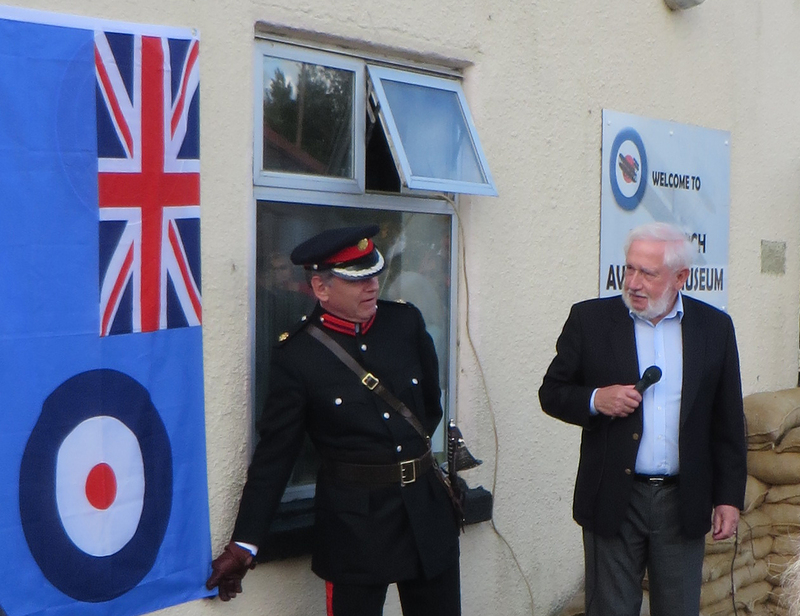 No 2 squadron RNAS was formed at Eastchurch, and on 22 December 1914, Eastchurch was formally requisitioned under the Defence of Realm Act. 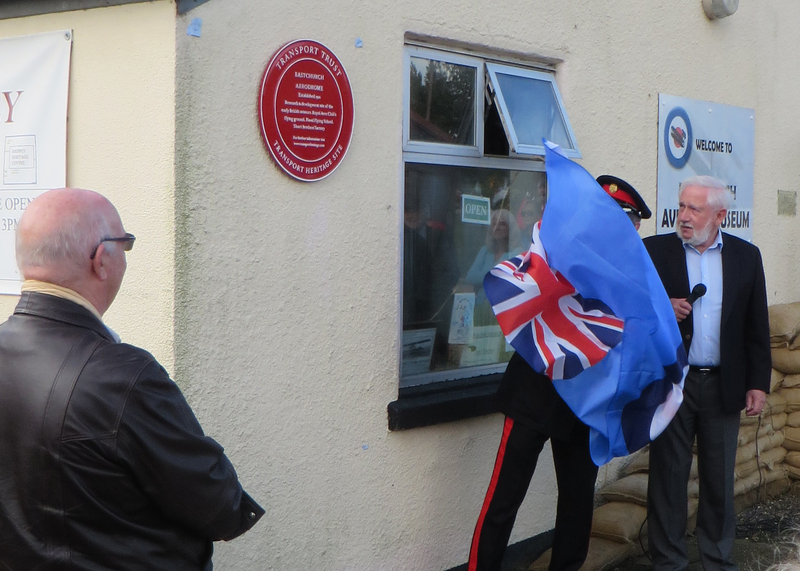 The aviation history of Sheppey dates from the very earliest days of pioneer flying in the UK: the first aviation factory at Muswell Manor (Shellbeach), the subsequent Short Brothers manufactory at Eastchurch and the service history of the Royal Flying Corps (RFC), Royal Naval Air Service (RNAS) and the Aero Club of Great Britain AeCGB. The Museum aims to record this heritage using artefacts, documents, media and public participation. 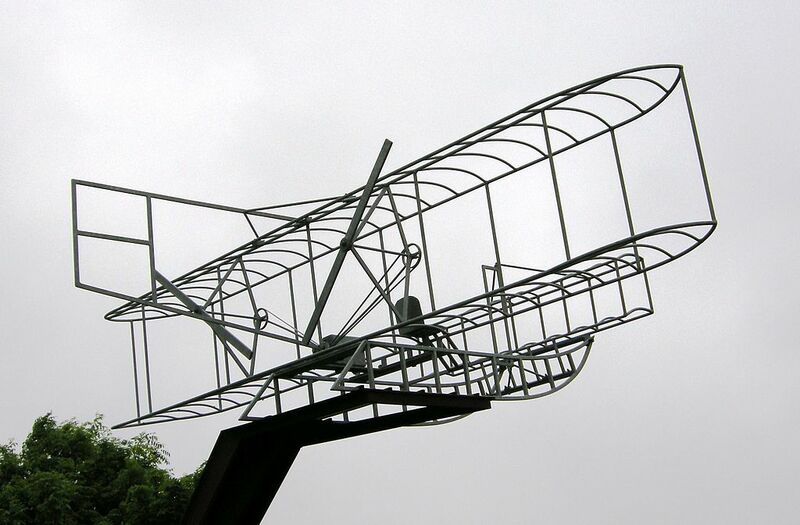 Travelling towards Leysdown, enter Rowetts Way from the first roundabout at Eastchurch (2nd exit) Model of Wright Flyer on the green to your left. At the next roundabout take the 3rd exit into Church Road signed towards the Prison HMPS cluster. Continue straight, passing the fire station and bus stop on the right. You will enter a 15mph zone at the end of Brabazon Rd. Straight on over the mini roundabout passing by Reception building to the right then proceed over speed humps following signs for Old Mill Cafe & the Aviation Centre. A right turn shortly and the car park to the cafe is on the left and we are opposite the green to the side of the cafe.